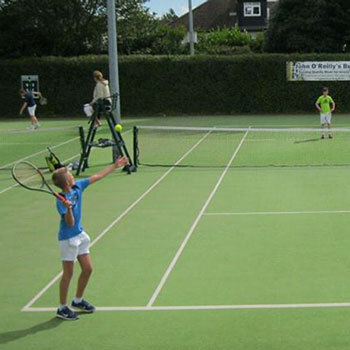 Deerpark Tennis Club provides a wide range of pathways for beginners, juniors or accomplished league players to play and enjoy Tennis all year round. The sections below will help you find information on the different areas of Tennis we provide. 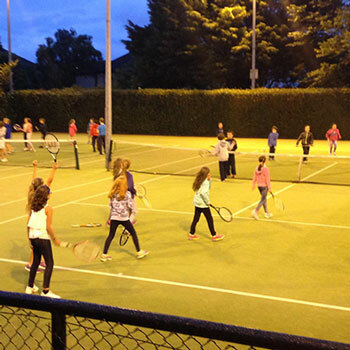 Lots of Mens & Ladies tennis programmes and activities are available a Deerpark. 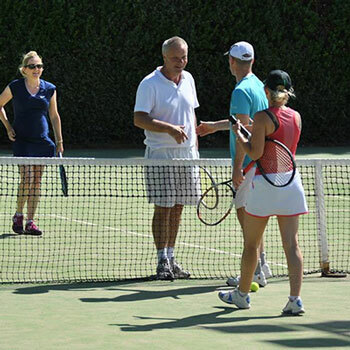 Our two highly qualified and experienced coaches can help all aspects of your game. Junior players are encourage to join Deerpark. Beginners, intermediate or advanced are all catered for.